Spring Water at the Source: Southwest Harbor, Maine. 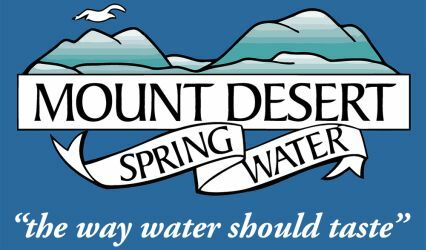 Ensuring the safety of the water is our primary objective in providing our product to the consumer. 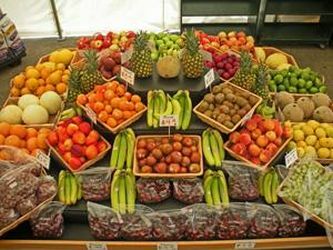 Sawyer's Market is a family-owned and operated gourmet specialty foods market featuring local and organically grown produce, hand-cut to order meats, fresh seafood, fresh bakery goods, and a delicious assortment of prepared foods. 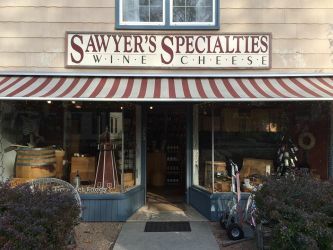 One of the leading retail wine shops north of Boston, with an extensive inventory of wines from around the globe and a large cheese selection, Sawyer's Specialties can enhance any type or size gathering. An independent full service, family owned beverage retailer. 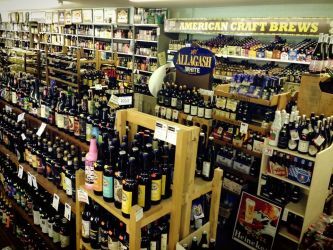 Specializing in fine wine, craft beer & spirits from all over the world for over 30 years. We have an outstanding selection & knowledgeable staff to make your shopping experience enjoyable.